Each core sporting category received its own section within the website. Requiring a complete re-structure of content as well as a visual re-design. These new sections create a highly focused areas for all on-topic pages and related content. From Sports Packages to Training Sessions, Events and Articles. Everything related to each particular sport can now be accessed from the relevant sports category page. Fitness classes at Thanyapura offer something for everyone. You don’t even have to be a hotel guest to join in. Training sessions are displayed via calendar or as a list of available training classes. Replacing the old PDF schedules, classes and training schedules are now controlled from central system within the website. Timetables can be updated from anywhere and even synced to a customers personal calendar. Access to Thanyapura’s world class sports facilities isn’t just reserved for hotel guests. We wanted to quickly communicate that memberships and day passes were not just available but really affordable. All the individual sports training and class pages (well over 100) link to this page. 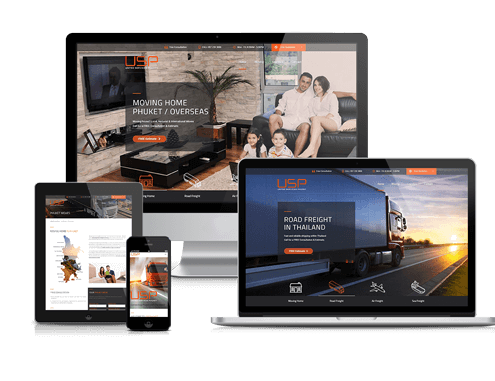 As a key conversion point it was important to make it as visually vibrant and energetic. 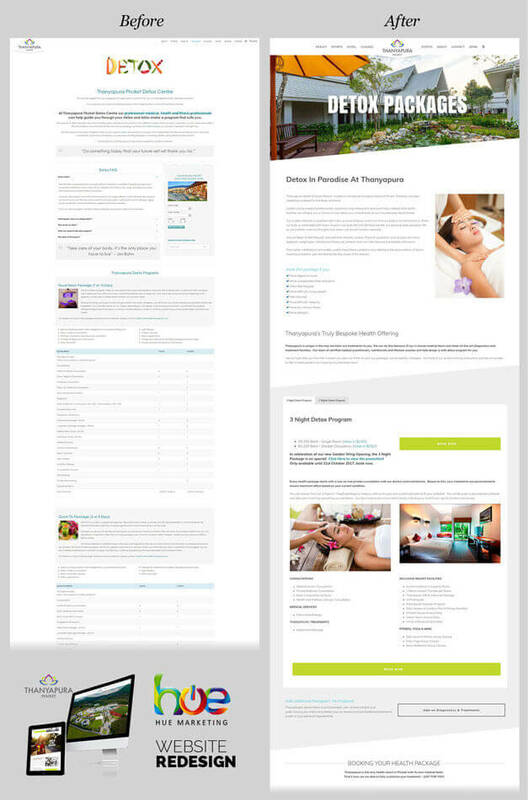 We created a completely new health section to introduce the huge range of health services on offer at Thanyapura. Health packages designed to tackle key areas; Weight Loss, Detox, Stress Relief, and Hormones are a key focus. In addition to each package or as a standalone treatment there are dozens of tests ranging from comprehensive health check-ups to DNA and genetic testing. We created structure for category specific package and promotion pages. Replacing the previous system of unique page URL’s which created a large number or out of date pages (and re-directs of re-directs). 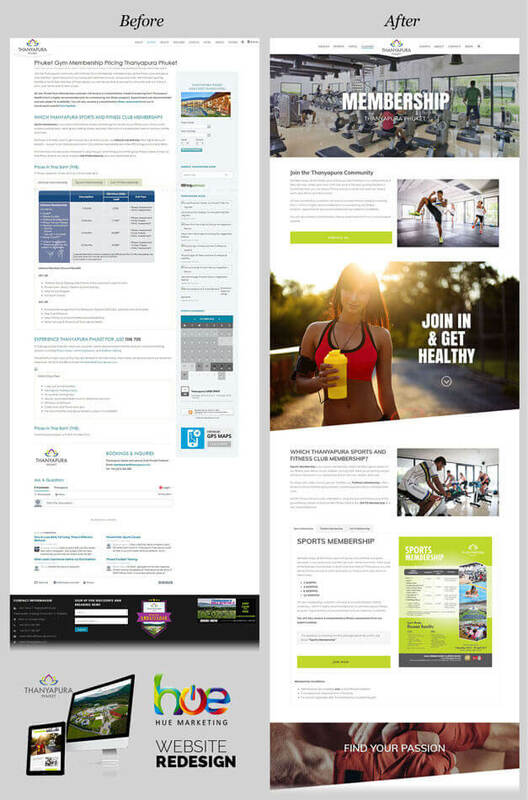 The new structure and format ensures these business critical pages will continue to grow in importance over time. We also introduced clear Call To Action buttons to replace the text based email links used before. Thanyapura accommodation comprises of two completely separate wings. The original Sports Wing has bicycle storage, swimming pool with bar and easy access to the resorts sporting facilities. In contrast, the newly opened (2017) Garden Wing is a self contained oasis, promoting relaxation and tranquillity. It even has it’s own restaurant catering specifically to guests individual health programs! 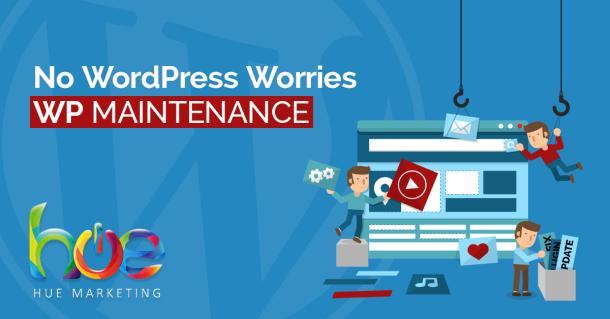 We replaced the static layout page design to make use of the content management system that makes WordPress so popular. 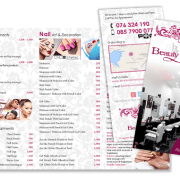 Allowing spa services to be easily updated and added without ever breaking the new page layout or structure. 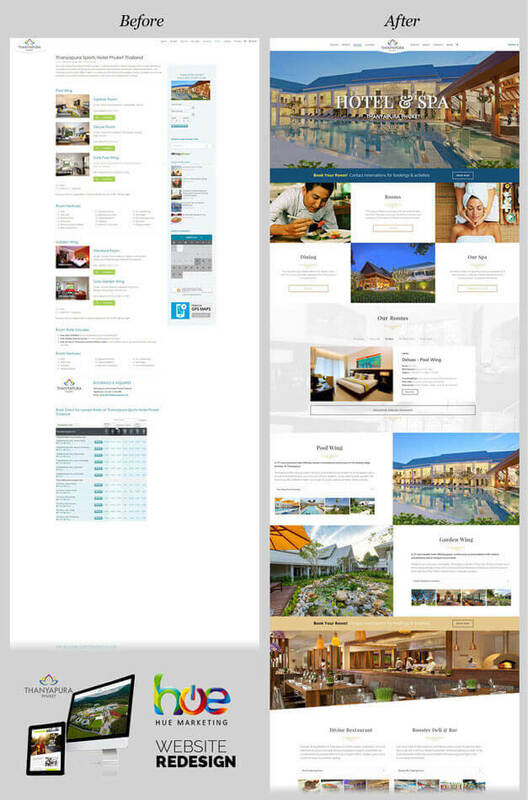 It also offers the ability to re-use selected spa elements on other pages, all controlled from a single location. A visitors go-to source for location, opening times, phone numbers. Just like all the other pages, the page is responsive, meaning it’s mobile friendly. What isn’t so obvious is the usability & function built into the contact form. With built in referral tracking to subtle details like responsive form field lengths. I always like to include a driving directions link, the link uses a persons current location as a starting point. Thanyapura Health & Sports Resort in Phuket. Created to help everyone optimise their potential. To live a more fulfilling life through education, mind management, health and sport. Their three-dimensional approach to coaching pays equal regard to the development of the body, mind and soul. Benefiting from world-class facilities, wide open spaces in a peaceful environment and pace-setting coaches of their respective disciplines. They also provide an extensive range of health and wellness treatments from their onsite medical centre. Thanyapura have their own full time, on-site medical staff. With state of the art facilities to provide health services which focus on a total solution for your body and mind. 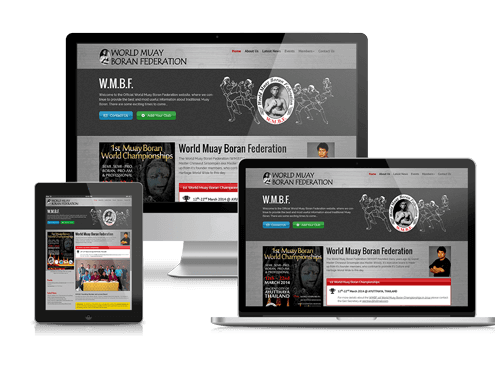 The original website consisted of over 800 pages of content, split between pages, articles and events. 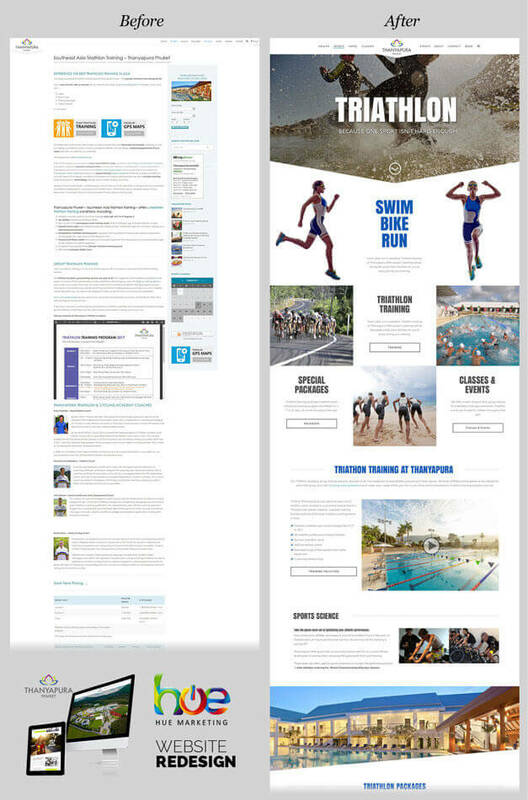 Plus even more content tucked away inside PDF’s and images. In a word it was ‘confusing’. 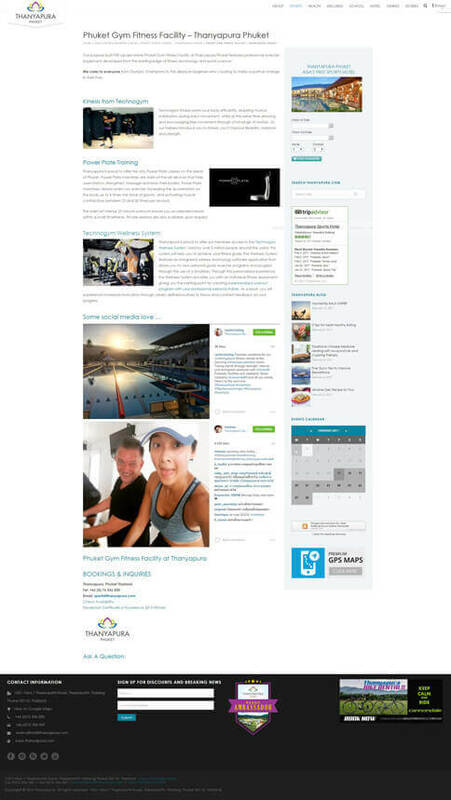 We needed to re-organise and restructure the content to simplify the offering improve readability and aid navigation. Biggest Potential: Even in it’s original state the site attracted a lot of visitor traffic. But with an absence of any CTA’s or a clear sales funnel any content marketing efforts were falling by the way-side. With such a short turnaround time and with Thanyapura having a team of content writers and in-house photographers. 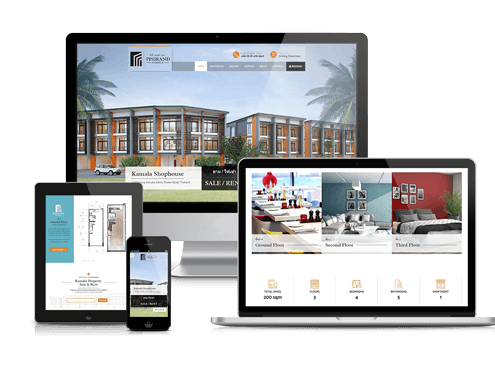 Our focus was to create a solid content foundation and structure. One they would be able to build upon as they continue to add content into the new design. 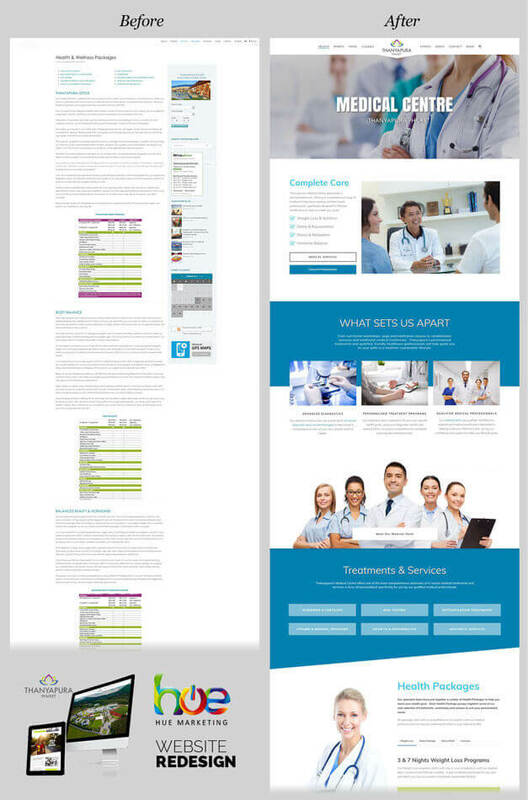 Pages layouts were carefully crafted to be visually appealing and easy to scan through quickly. 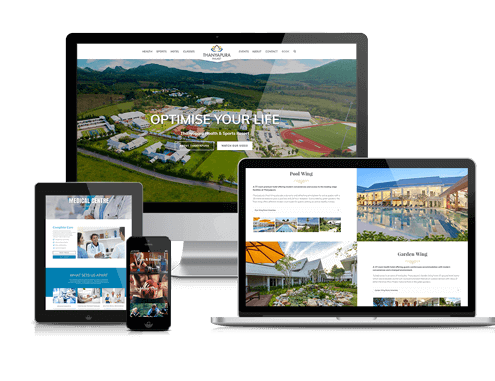 Using contrasting fonts and colours, even image size guides for specific content areas ensure the site is as beautiful to look at as it was informative. Utilised the home page to introduce the 5 core features of Thanyapura. 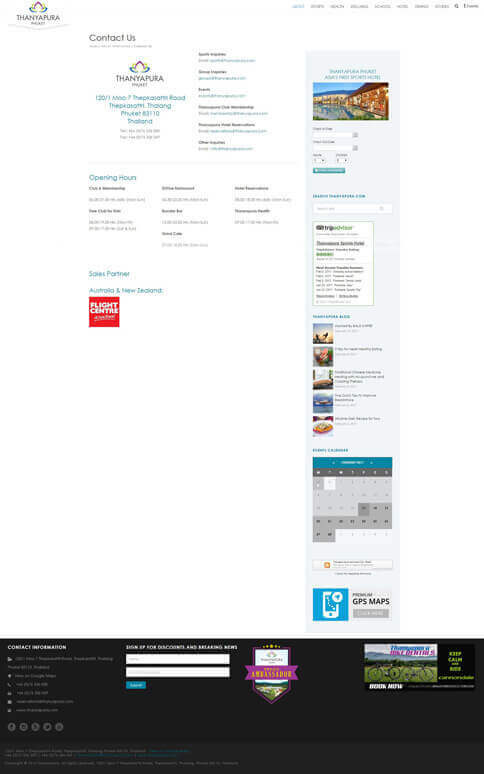 Used a simple 8 point navigation for ease of use across multiple devices. Added a new dynamic CTA’s to link article content to highly relevant offers and promotions.  To activate content marketing efforts and direct visitor traffic. Cleaned the database to a fraction of it’s original size improving speed and reliability. Removed out of date, duplicate or junk pages. Cleaned hundreds of obsolete re-directs causing site load delays. 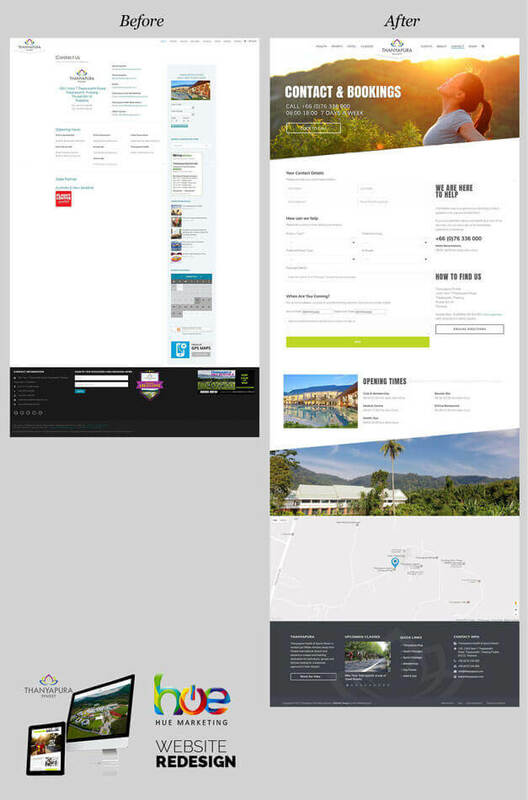 Organised content management sections to replace static page markup. Created and re-assigned category structure for articles and classes. Ensuring content is easy to find and structuring it in a way that helps search engines define what each section and page represents was hugely important to the re-design. But the biggest leap forward is their new ability to use a Dynamic Call To Action across articles (old and new). 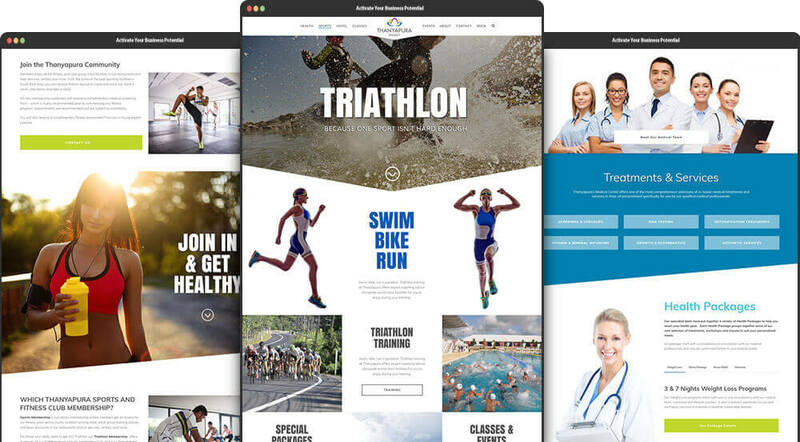 Health articles can promote the latest health packages and triathlon articles can promote upcoming training camps or sign up for nutritional advice. There is no better way to generate long lasting high quality traffic but CTA’s were a vital missing piece of the content marketing strategy. The key is to ensure the CTA matches the article content and the needs of the reader. Dynamic CTA’s made this not only possible but really easy. All the long hours and sleepless night paid off. It’s a testament to our attention to detail that there wasn’t even a blip in site traffic during the transition process. Over the next few weeks we kept a close eye of the analytics results. So far Google has indexed over 2,000 pages and retained key sitelinks on google. On a recent followup a month after launch – year on year visitor traffic is up and bounce rates are down. 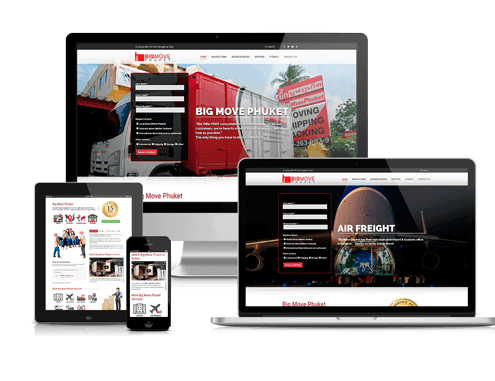 Thanyapura continue to update and maintain their site via their own in-house team. We look forward to seeing them go from strength to strength. 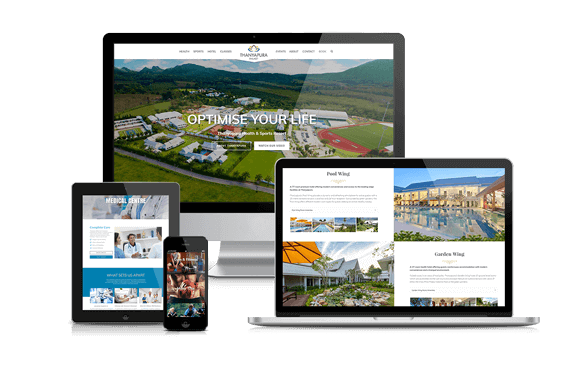 Steve at Hue Marketing helped us take our current website which had a lot of good information but was not clear nor easy to follow and made it into something that really conveys our vision and inspires people to visit us. 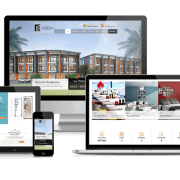 Steve helped us completely overhaul our extremely convoluted website and turn it into something to be proud of – really great work in a really short timeframe, I highly recommend working with Steve and Hue Marketing on really anything website or marketing related.